Sister Marcine is now in her second retirement. The 89-year old sister made her first profession as a Benedictine Sister in 1950. 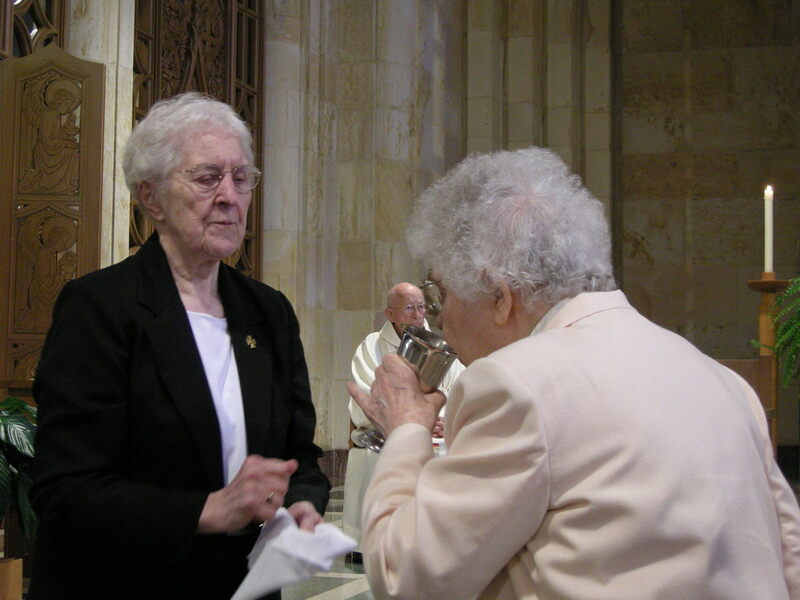 She progressed in her vocation and ministry from nursing to being an instructor of nursing and eventually Director of Nursing at Mount Marty College, Yankton, retiring initially in 2000. Not long after that, Sister Marcine was called back as interim director. She then took over the baking department at Sacred Heart Monastery until retiring a second time in the summer of 2014. 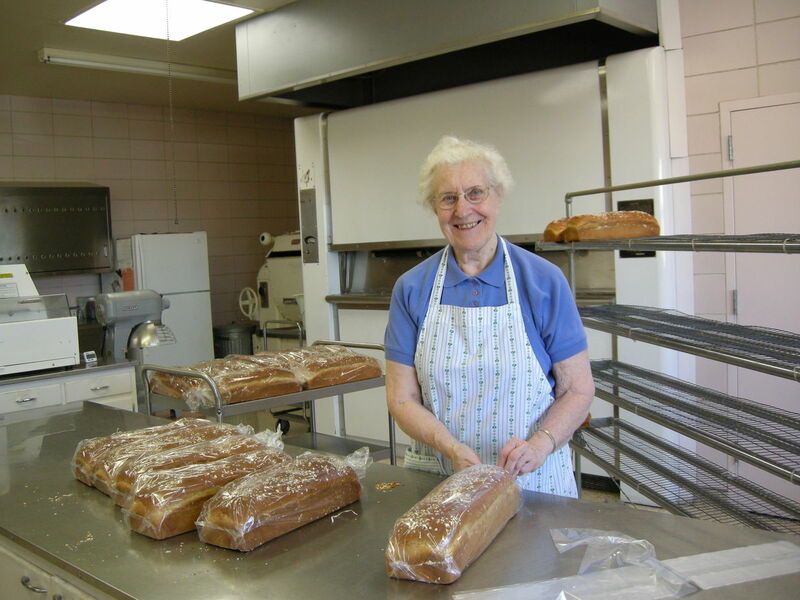 But even retirement from that kind of work has not slowed down Sister Marcine Quintus. She continues to be involved in ministries at the monastery. Above is an excerpt from an article in the April 2015 Bishop’s Bulletin: Wisdom of the Ages: Learning from Our Elderly. Interested in more Sister Stories? S. Margretta Doyle is next. Find out what it takes to be ONE HEART in loving Jesus, your Sisters, and the world.